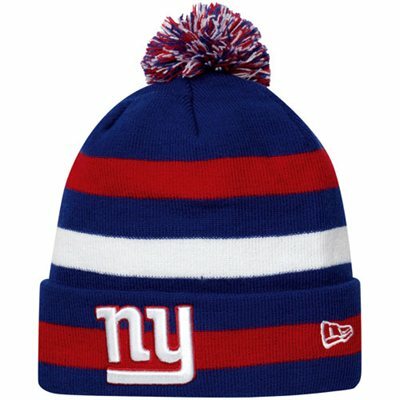 Win a Giants New Era Navy Sport 2012 Player Sideline Cuffed Knit Hat!!! As the weather gets cold, your going to need a new lid to get you through the winter months! 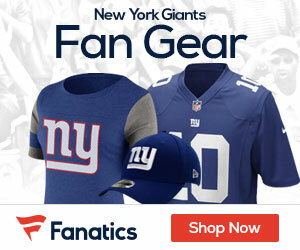 That’s where we and the good people at New ERA come in – with their NEW Giants 2012 Sideline Cuffed Knit Hat! This hat is one of the warmest out there, and is 90% Cotton with a 10% Wool interior for those frosty days taking in Giants games! It’s that easy! We will pick a winner a week from today, and that person will have a new hat this winter to enjoy! I want a New GIANTS New Era Knit Cap!!!! I’ve been a fan of the NYG since the days of Phil Simms, LT, Mark Bavaro, Joe Morris, Pepper Johnson, and the list goes on. I now reside in Northern Ca and have to deal with 49ers fans and Raider freaks/thugs. Through thick and thin I bleed blue and sure would like a stylish cap to promote The greatest organization within the greatest league.